Violette by Molinard is a Floral fragrance for women and men. This is a new fragrance. Violette Eau de Parfum was launched in 2016. 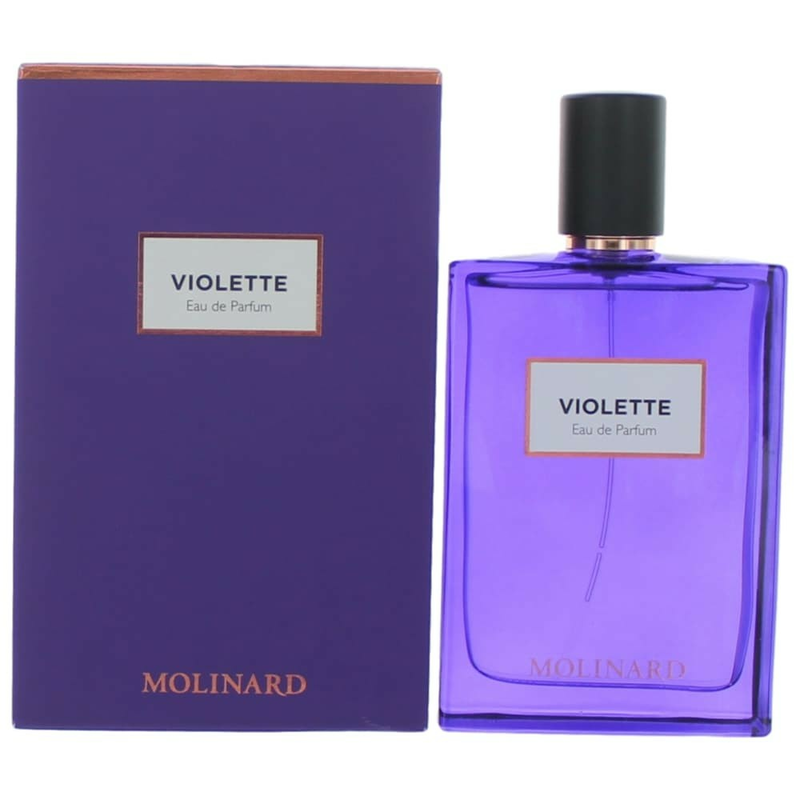 Top notes are bergamot, lemon, violet and black currant; middle notes are rose, jasmine, violet, peach and green apple; base notes are violet leaf, iris and white musk.